Bad positions in search engines Yandex and Google? Low attendance? No calls? SEO Site Analysis will show the bad side and help to find answers to a number of questions. The main purpose of the audit is to identify all the pitfalls on the way to the first positions in the search engines. The site will be checked on 25 items and 80 sub-items. Send a letter to info@webstudiobast.com with a link to your site, with comments or requirements. Analysis of the structure of the site. Technical audit of the site. Develop a plan for optimization and promotion. Receive the audit of your site. We give a guarantee of 1 year for the work done (with the condition to adhere to the plan drawn up). In order for your resource to always work effectively, you need to make an objective assessment of the site or, in other words, analyze the developed site in order to know what state it is in. So you can avoid the comments in the future. What will you learn after the site analysis? After the monitoring, you will be able to study the indicators of the resource, find out which sites are there, the number of indexed pages, calculate the number of marks about your site, and a list of all referring pages. You can also see the age of your resource, the information where it is located, its IP address. professionals recommend once every 2-3 weeks. This period will be enough to see the periodicity of site growth and statistical errors in the calculations. To bring the site to the top of search engines for specific requests, you need to analyze in a timely manner. 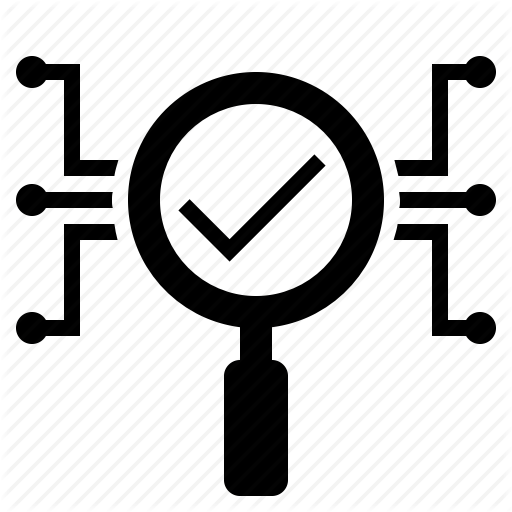 To conduct the analysis you need to inspect the object from all sides. For this, methods that are directed at a certain spectrum of services. Analysis of qualitative data. One of the simple methods that the masses can use. Comparative characteristics of statistical data. Will help to analyze information about the site visit, the behavior of the user on it. Modeling behavioral factors. You think that finding a product on your website is easy, but it may not be so. The analysis of the site will reveal even the smallest, in your opinion, problems: fine print, the presence of unnecessary advertisements, a complicated registration process, poor layout of icons. Simplex method. It is used to survey the resource on key indicators. The presence of key phrases in textual content, the number of links per section, the overall relevance indicator. After checking the status of the site is increased, and allows users to access the pages that are really relevant to the search query.